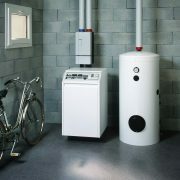 Here at Chase Plumbing we are trained to install and service all types of water heaters. Whether they are electric tank type, gas tank type, or gas tankless/on-demand we are ready to handle whatever your issue may be. 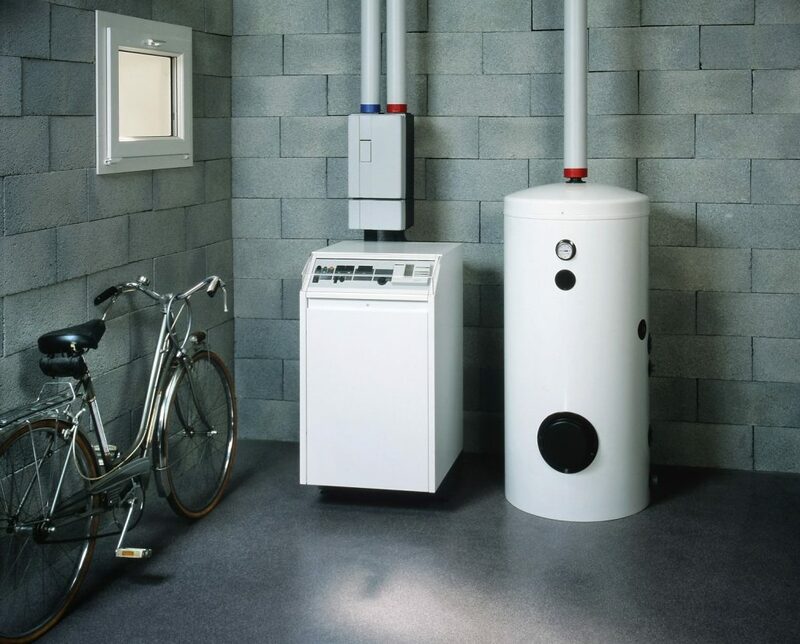 The average tank type water heater lasts 6-10 years so if your tank falls somewhere in this time frame, please inquire about what your options are before you wake up one day to no hot water or, even worse, water damage from a leaking tank. Don’t wait until you have an emergency situation and your options are limited, give Chase Plumbing a call today!